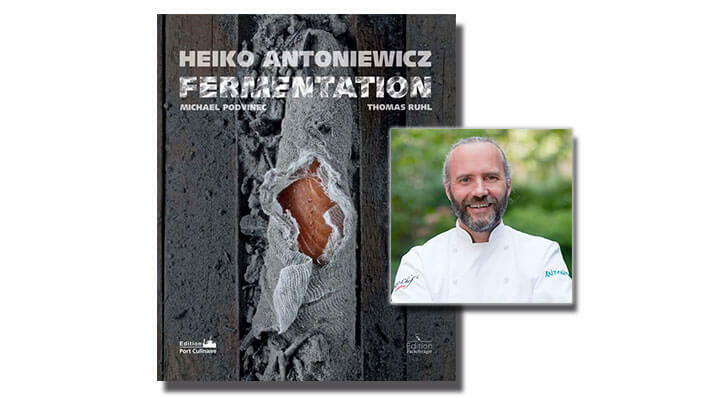 Fermentation – is a modern interpretation of a proven conservation method. 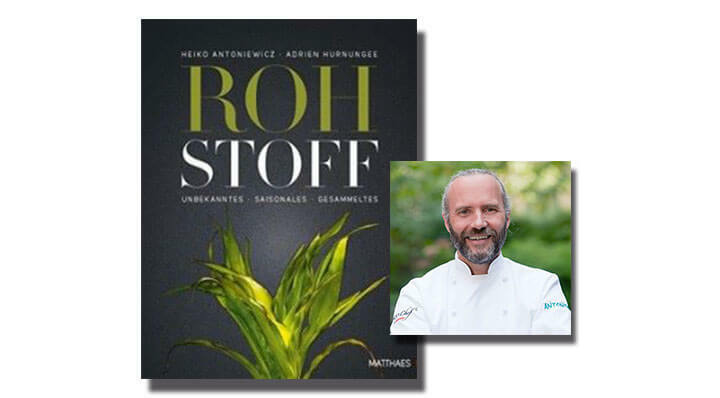 Heiko Antoniewicz’s new book shows that this technique makes food not only more aromatic but also more salubrious. 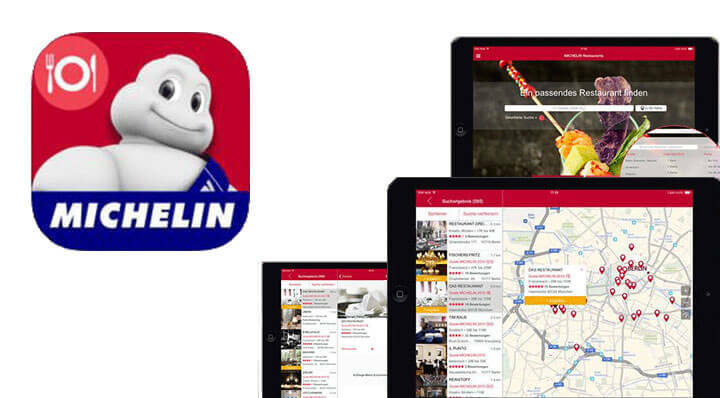 The new iPad-App for Michelin restaurants features 13,000 restaurants in Germany with recommendations for every budget and taste. 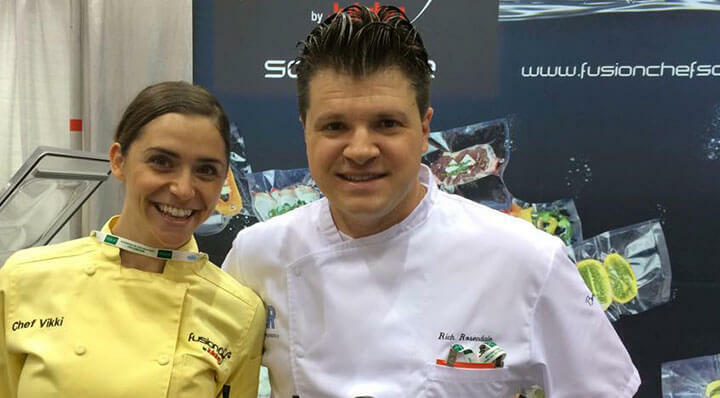 fusionchef at the National Restaurant Association Restaurant, Hotel-Motel Show (NRA Show) in Chicago! 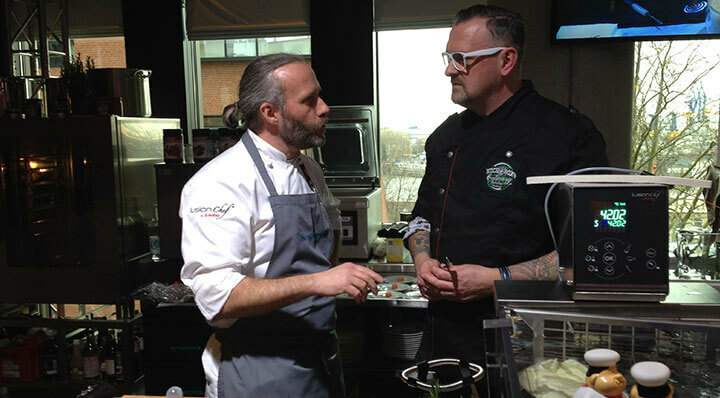 As in the past years, fusionchef will be present at the Gastro Vision with extensive sous vide competence. 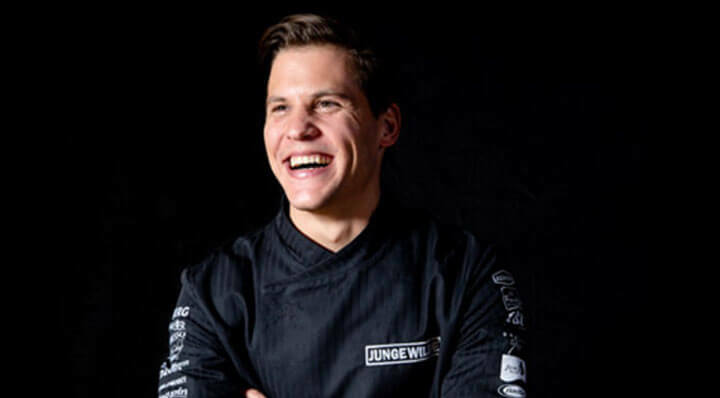 Flavour Pairing für Profiköche: Der Foodtrend 2015. 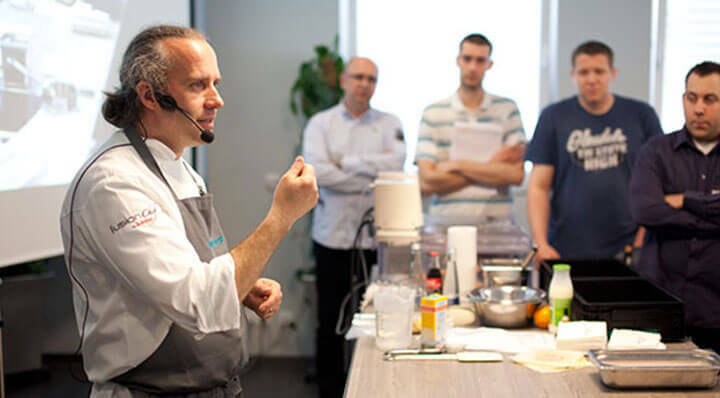 During his workshop, Heiko Antoniewiz not only explains the interplay of flavors but also demonstrates the creation of new dishes on the basis of aroma harmony. 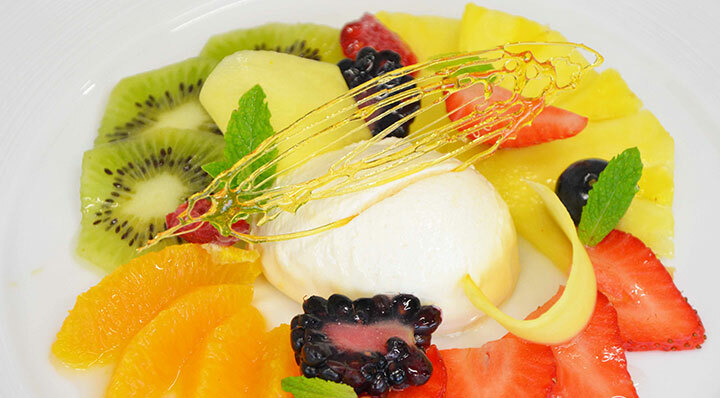 Read more about Flavour Pairing für Profiköche: Der Foodtrend 2015.